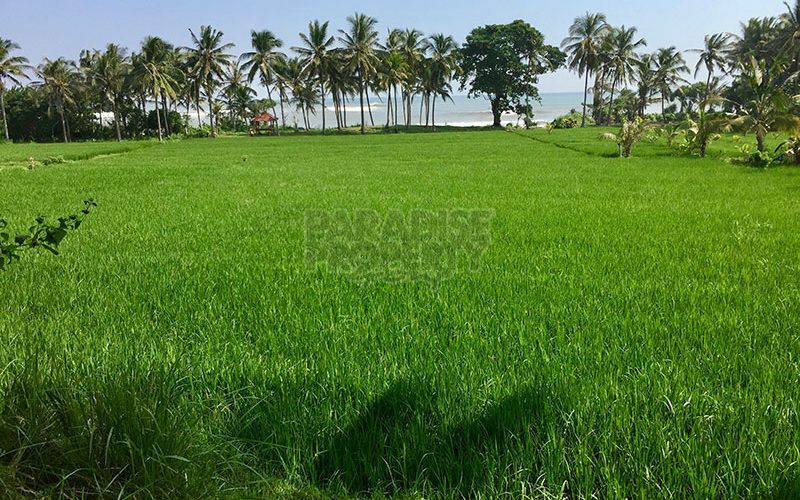 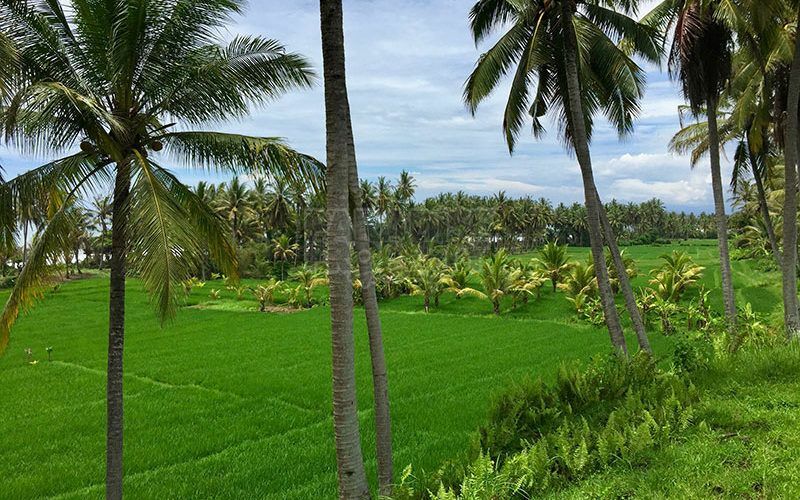 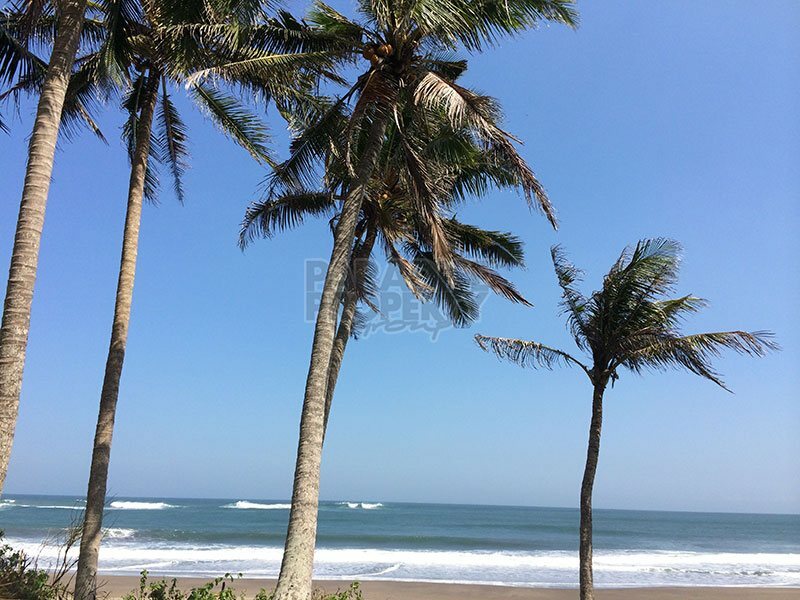 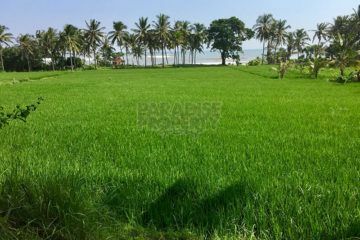 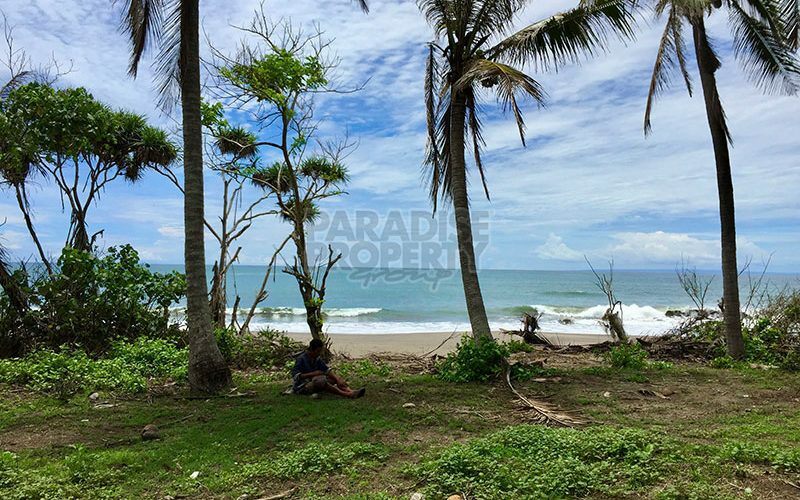 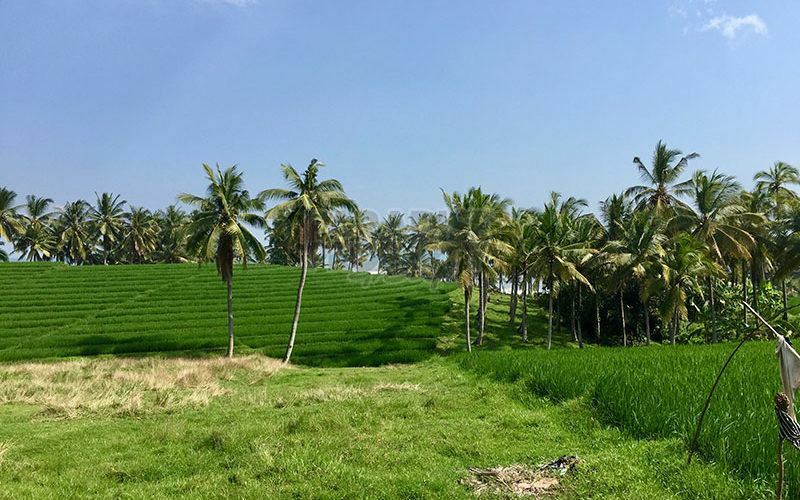 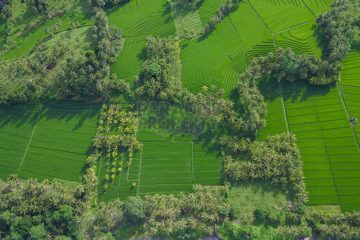 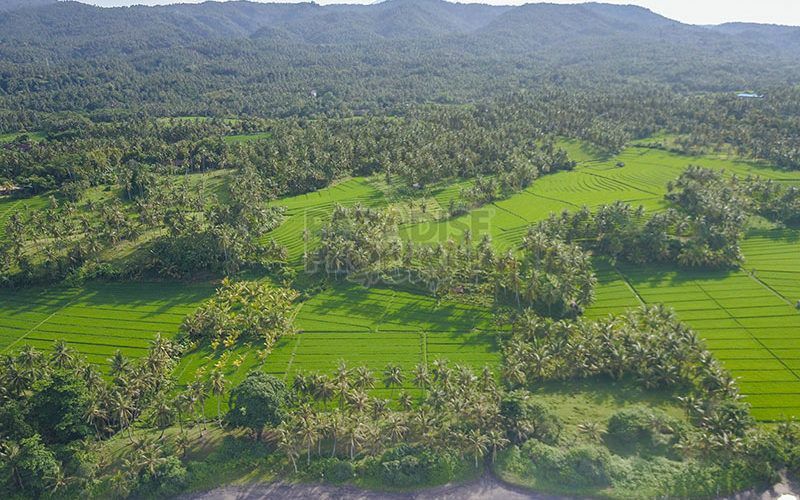 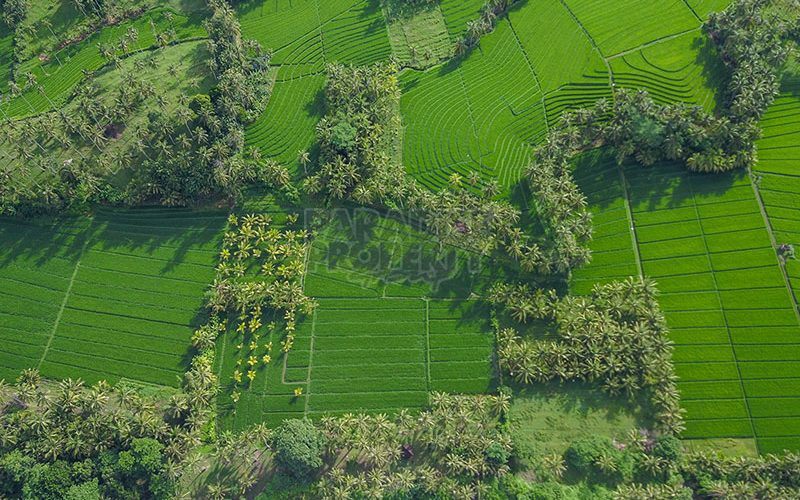 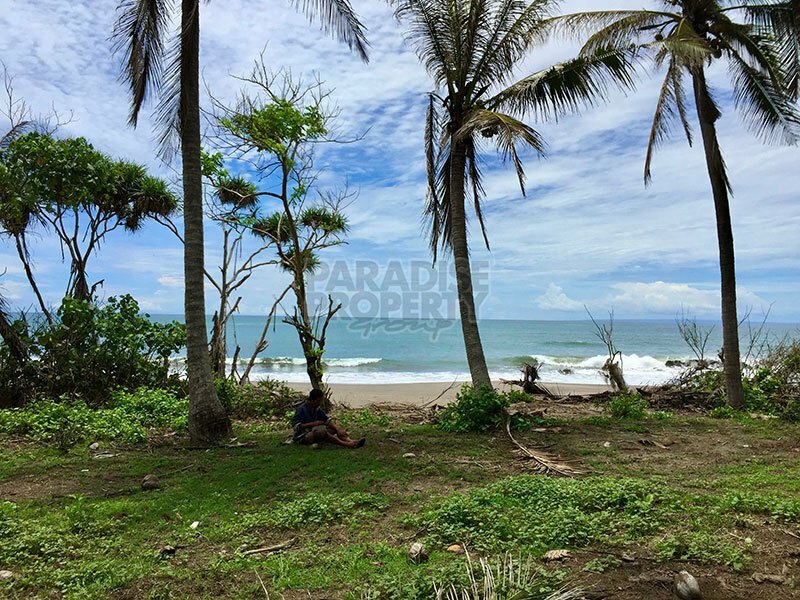 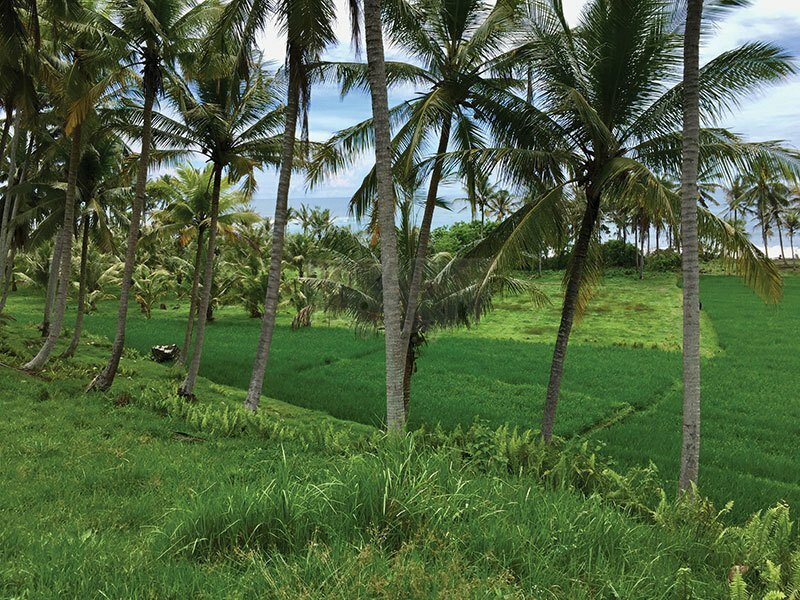 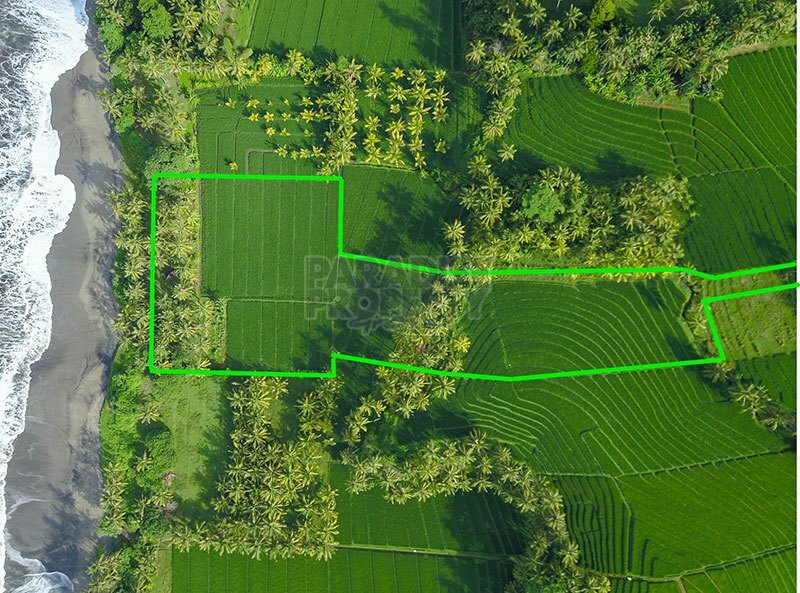 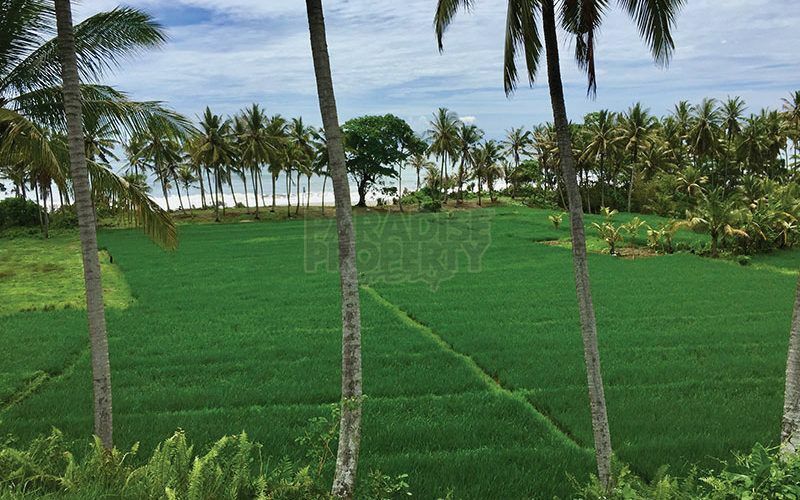 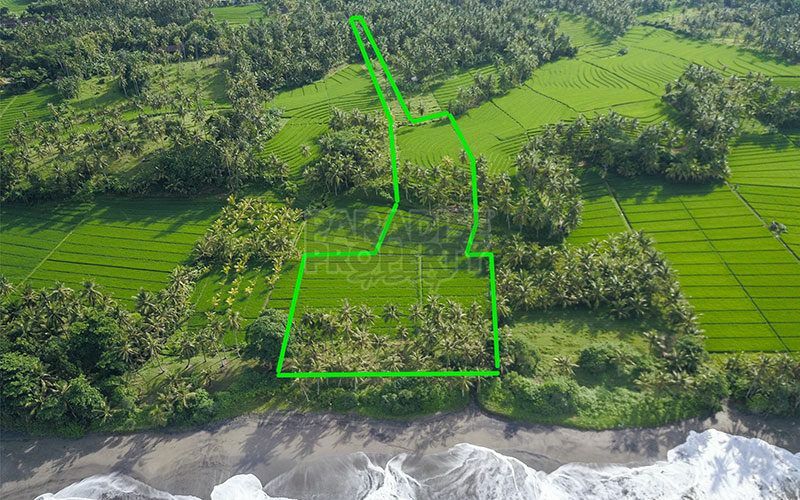 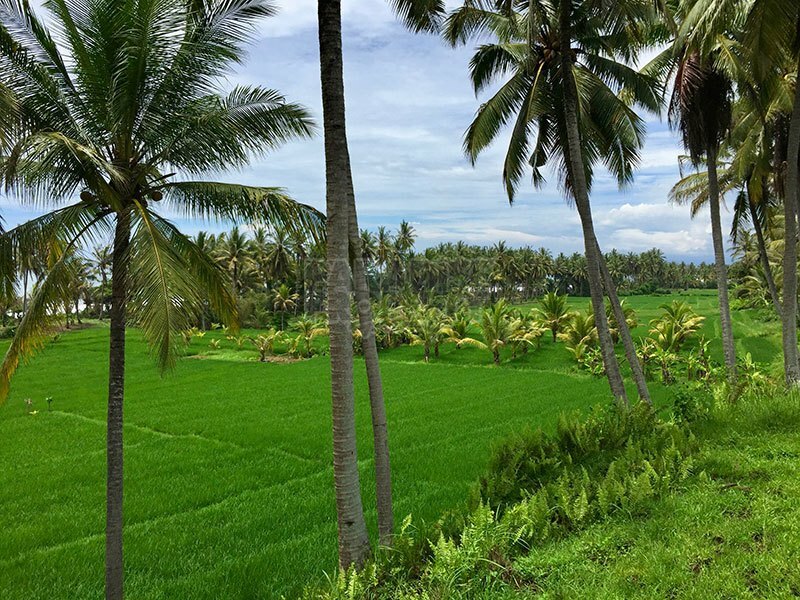 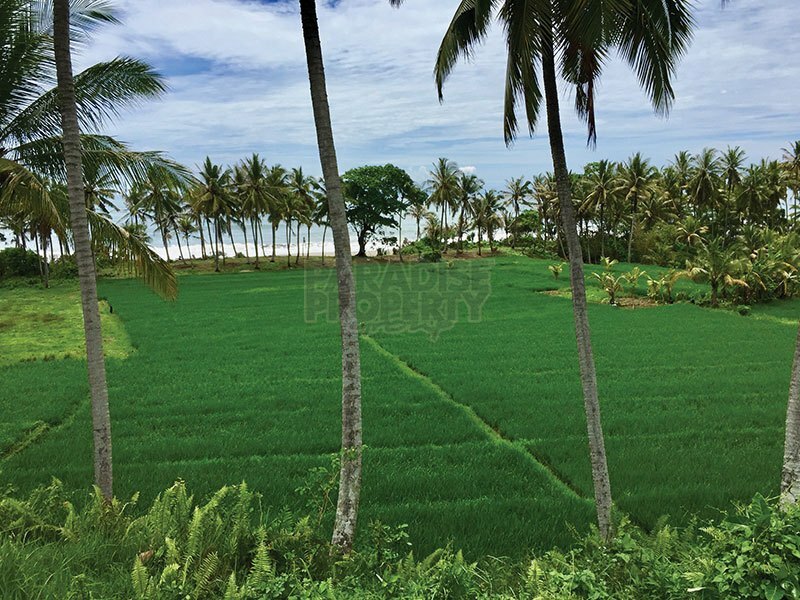 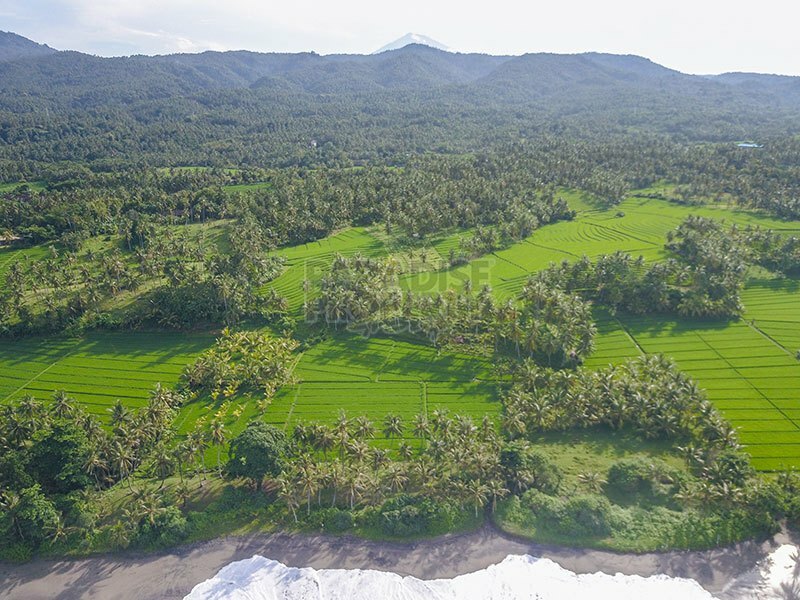 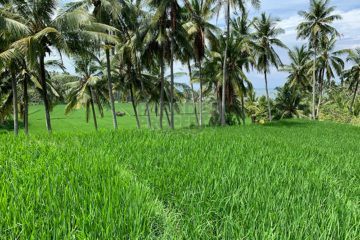 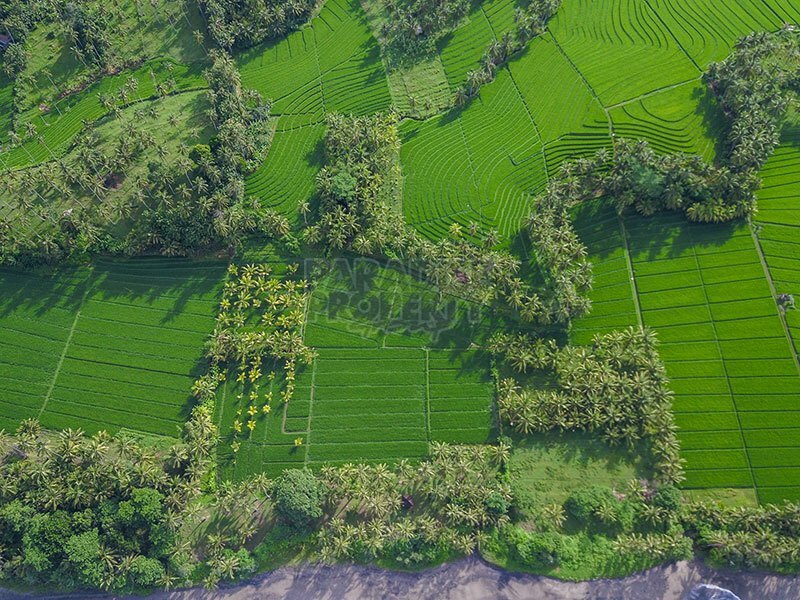 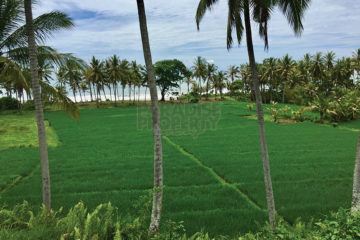 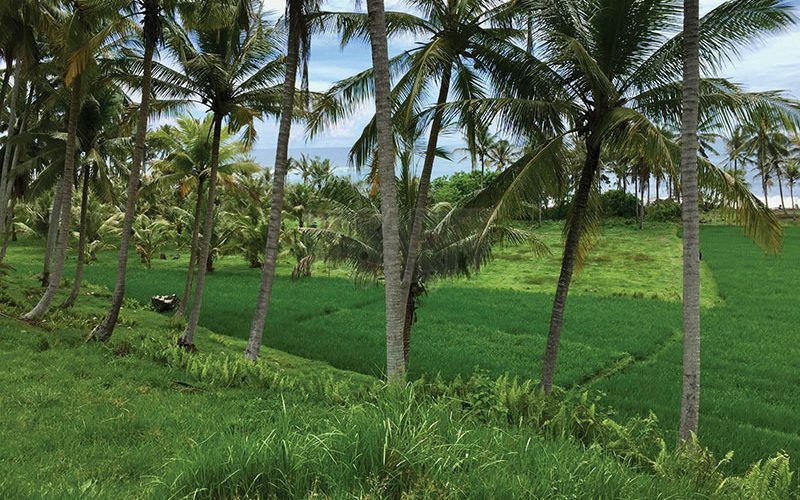 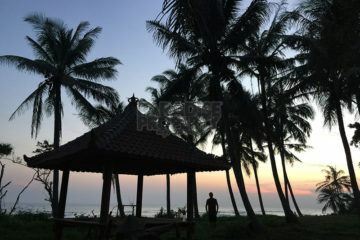 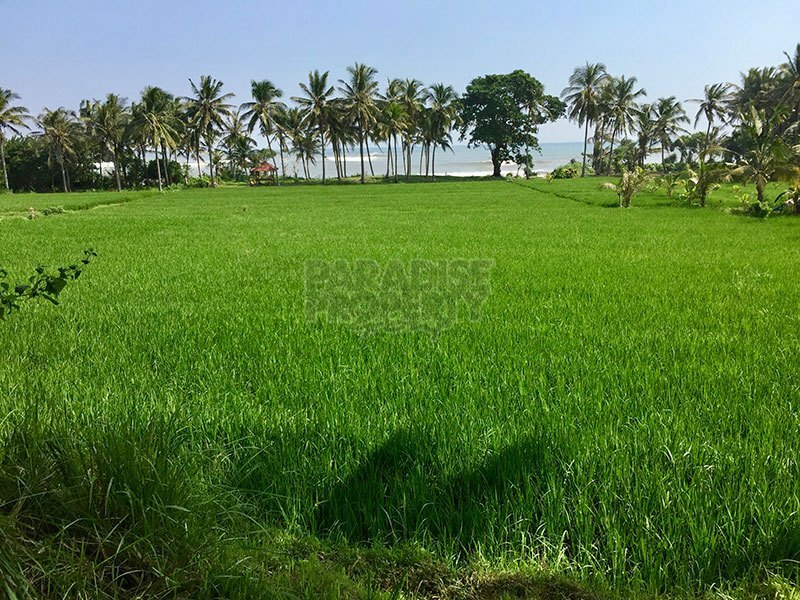 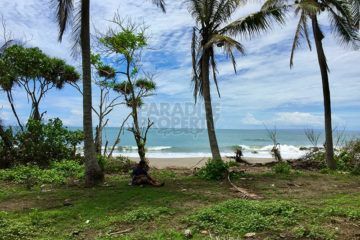 This stunning 10,450m2 (104.5 are) freehold land is absolute beachfront in Balian. 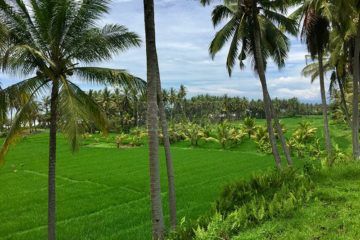 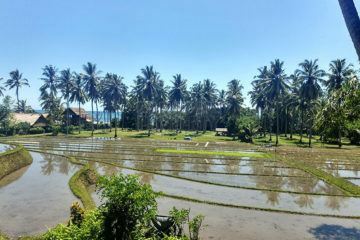 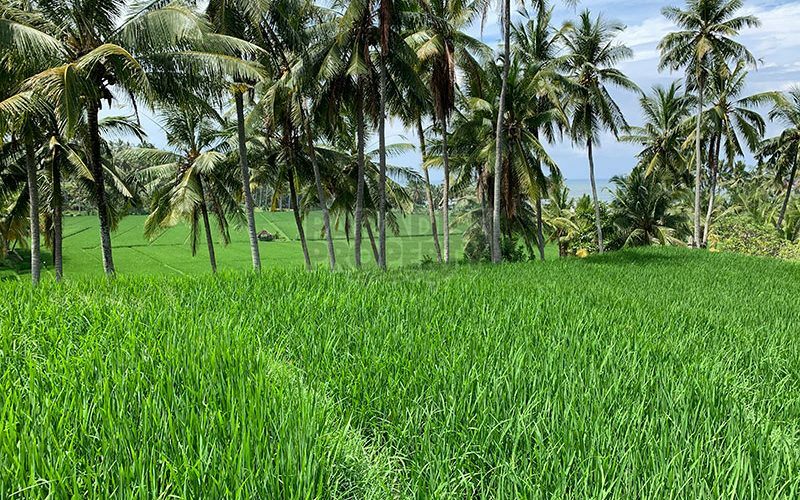 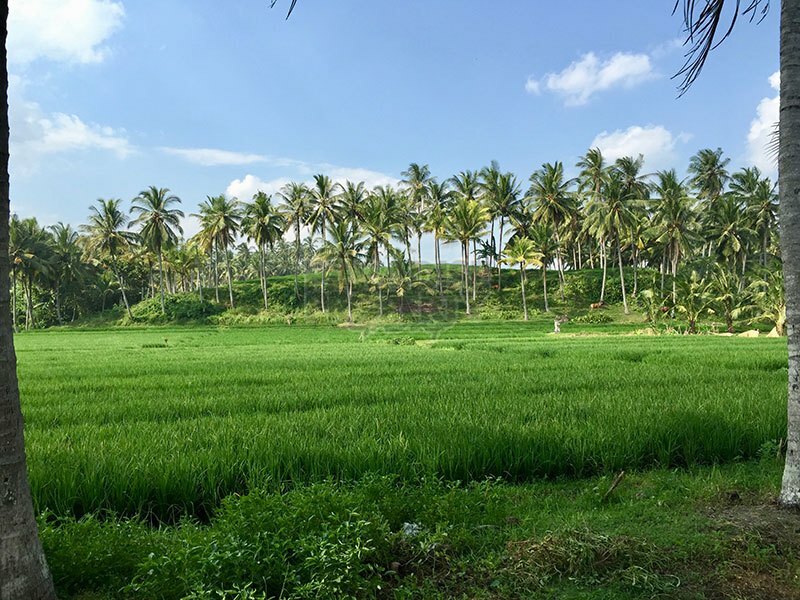 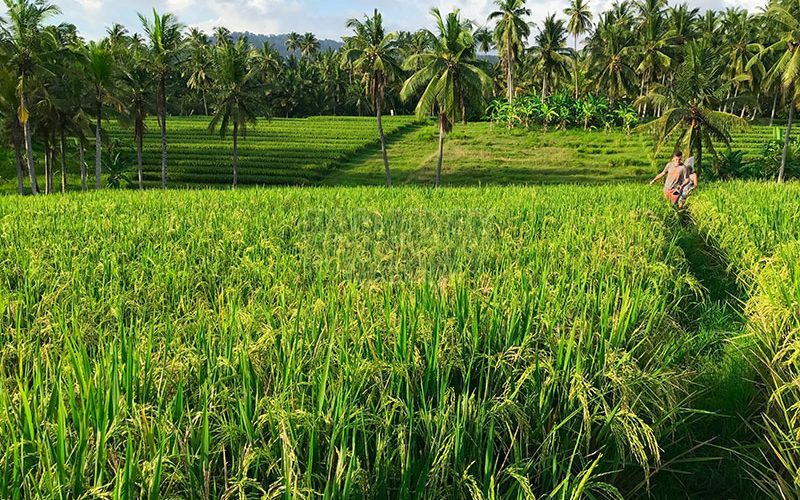 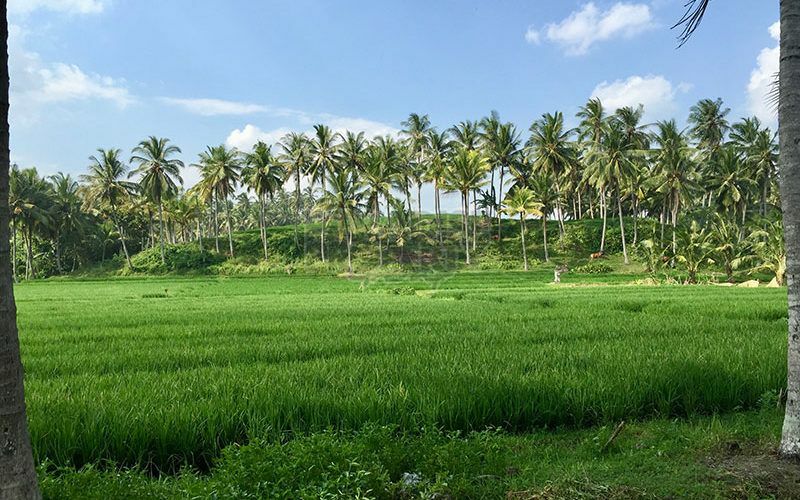 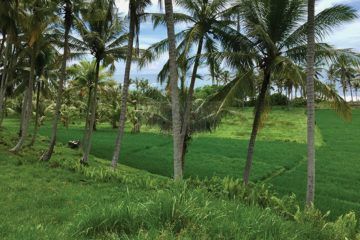 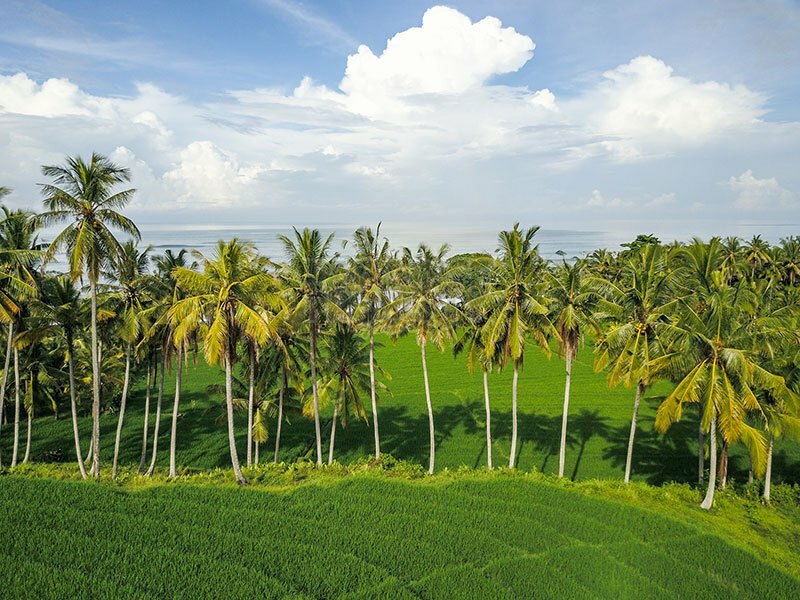 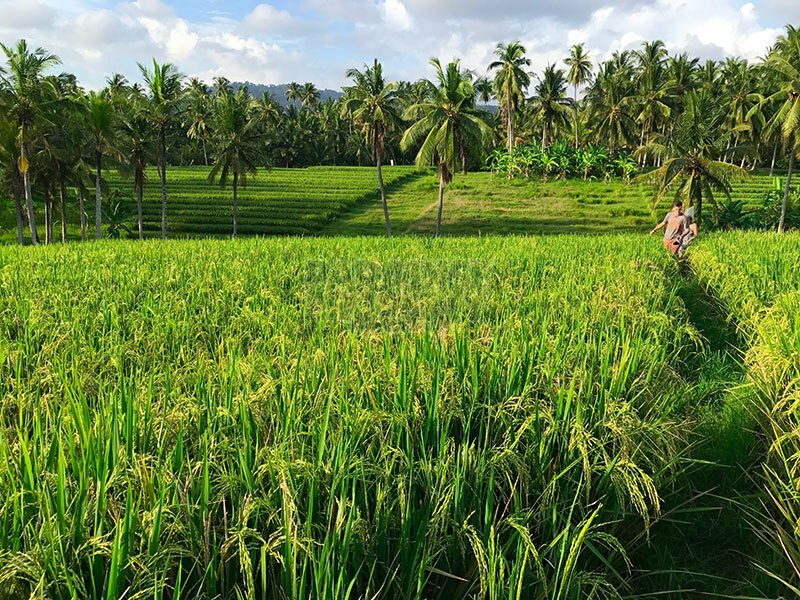 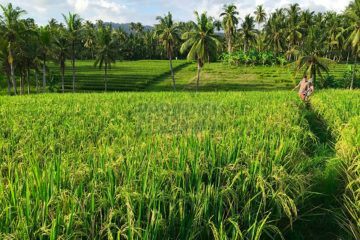 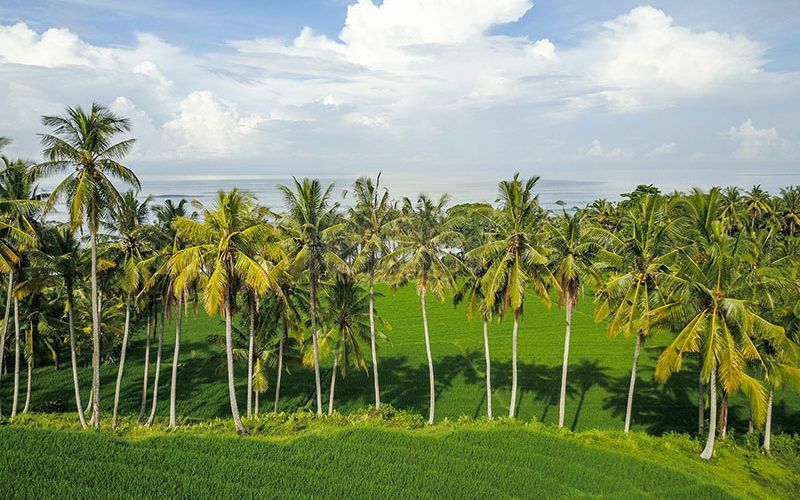 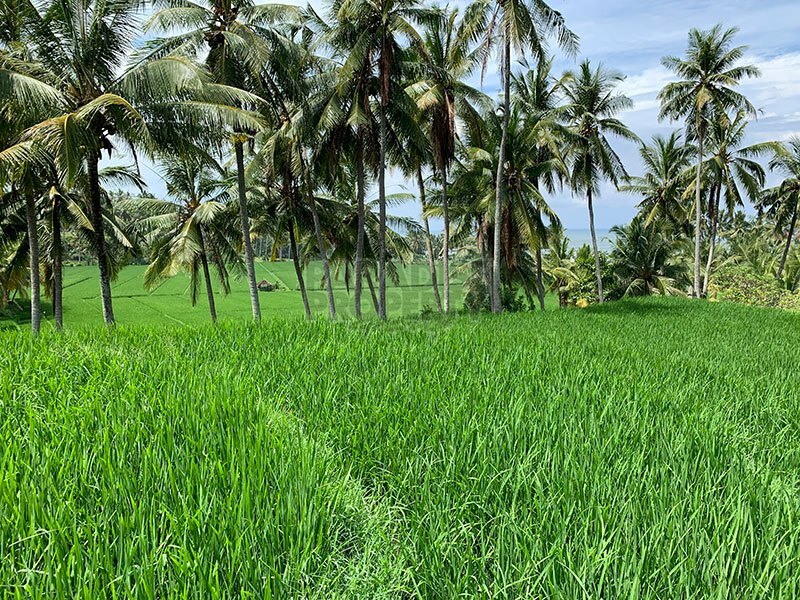 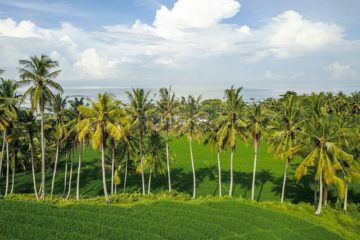 With gently sloping rice terraces along the property, there are multiple great vantage points to enjoy the 360 degree rice field views and the breeze as you look out to the Indian ocean. 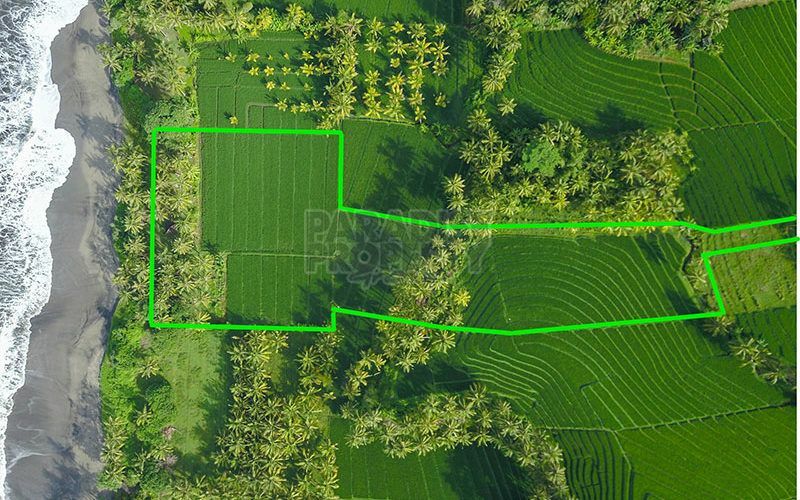 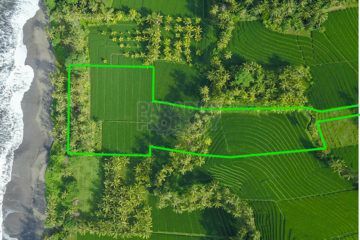 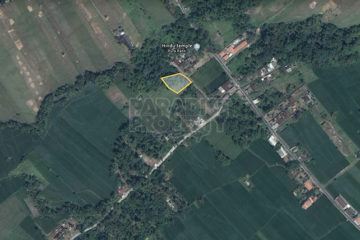 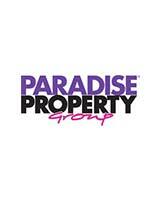 The land comprises 4 certificates with private road access included on the title. 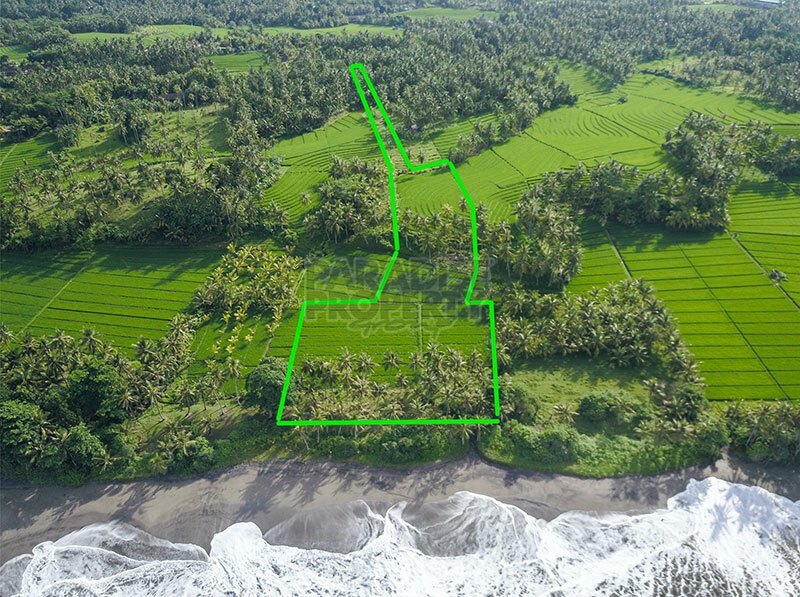 Whilst enjoying a quiet, secluded location, some villas and a hotel are already constructed in surrounding areas. 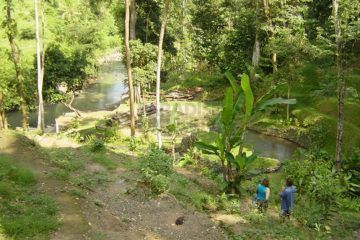 Water and power are already connected at adjacent blocks and available at the border of the block. 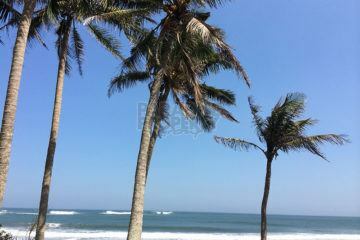 The property is only a few minutes drive from Balian surf beach and just over an hour and a half from Seminyak. 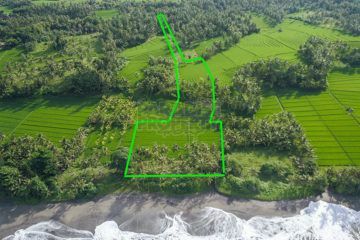 The asking price is: IDR 160,000,000 per are.